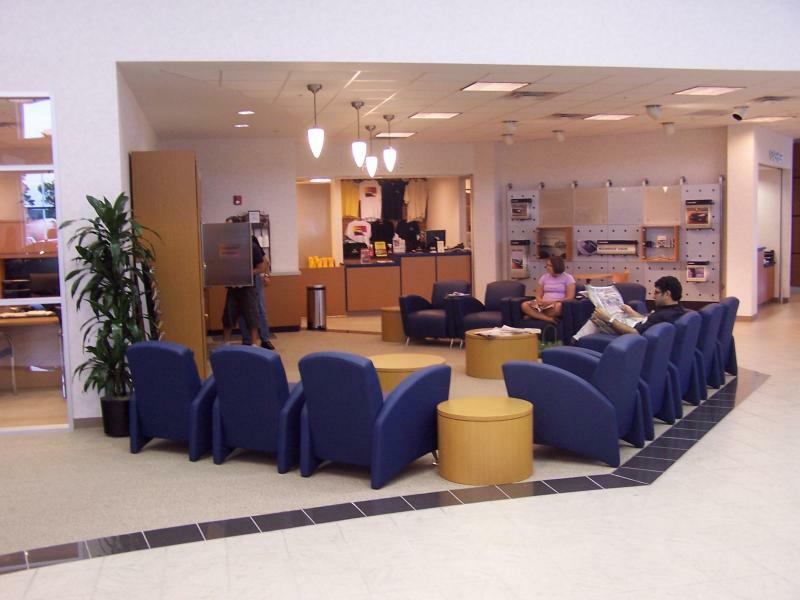 The Wells Group - The furniture depicted below was sold and installed outside Acura's image program. 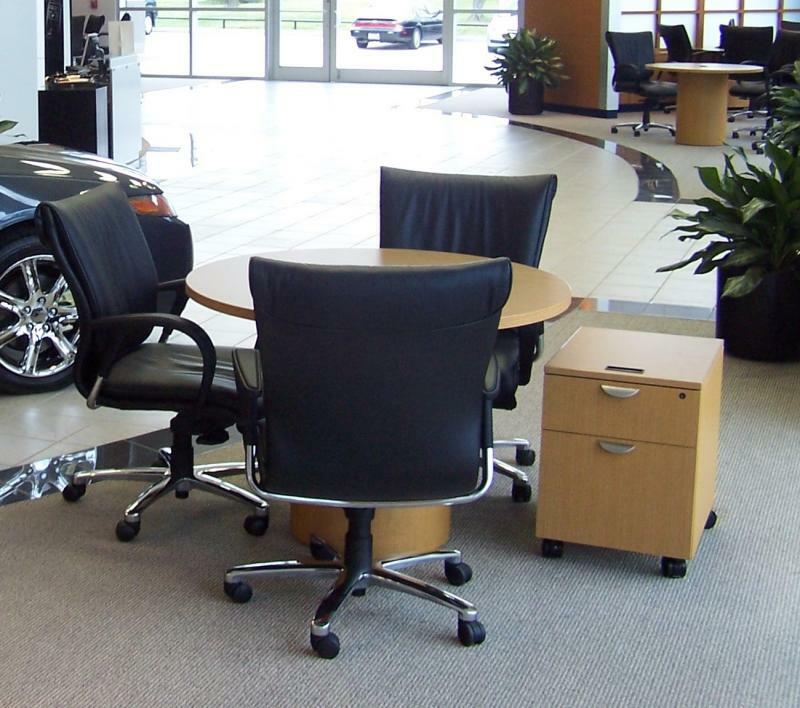 If you wish to purchase furniture for an Acura image facility program project, Car Dealership Furniture will work with you in your efforts to secure expedited approval for your project. Each furniture package must be approved by Acura on a package-by-package basis. The furniture depicted below was sold and installed outside Acura's image program. 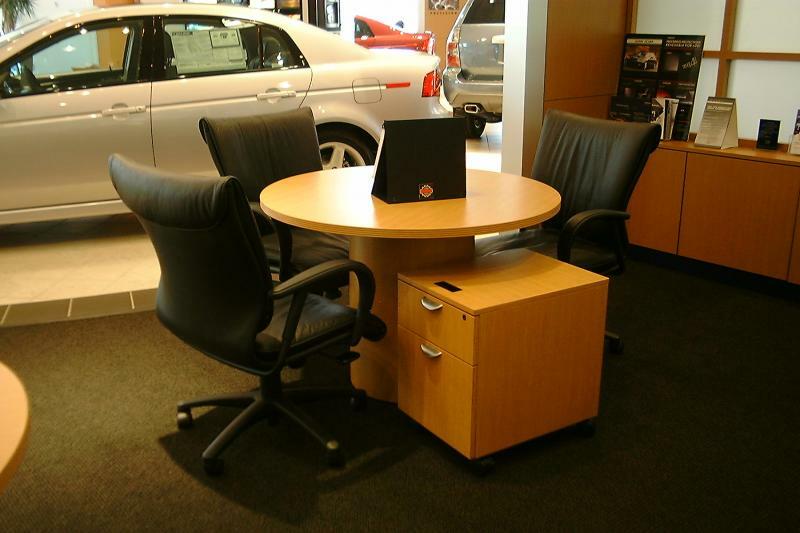 If you wish to purchase furniture for an Acura image facility program project, Car Dealership Furniture will work with you in your efforts to secure expedited approval for your project. Each furniture package must be approved by Acura on a package-by-package basis. John Eagle Acura - Houston, TX - Sales Consultation stations. Gillman Acura - Houston, TX - Sales consult table groups. Findlay Acura - Henderson, NV - Sales consult table groups. 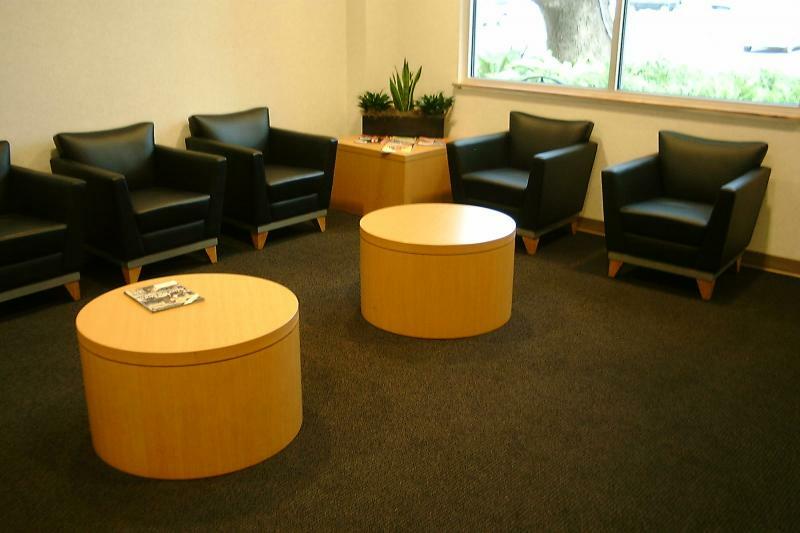 Gillman Acura - Houston, TX - Customer lounge. 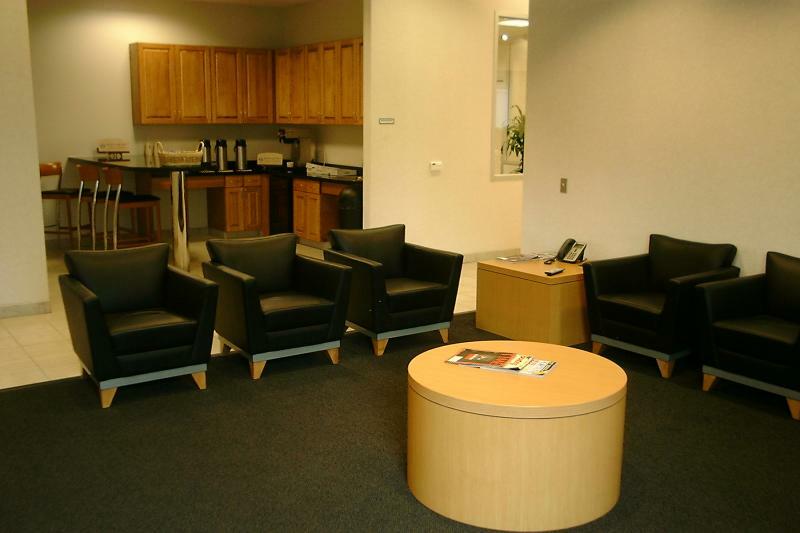 Gunn Acura - San Antonio, TX - Customer lounge.